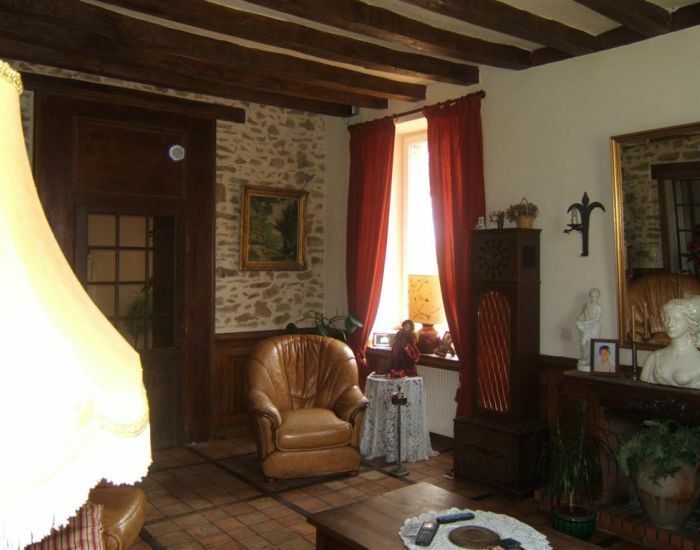 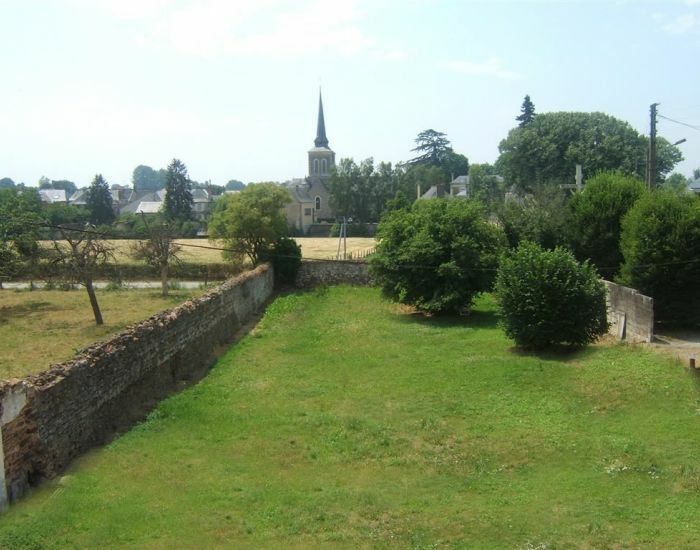 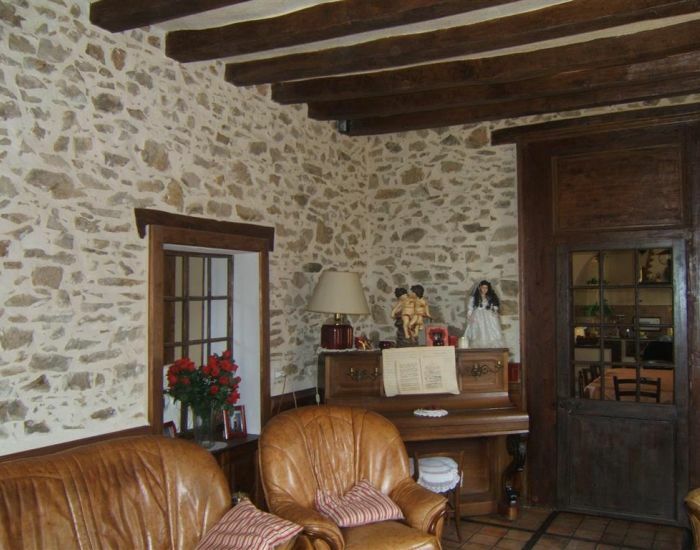 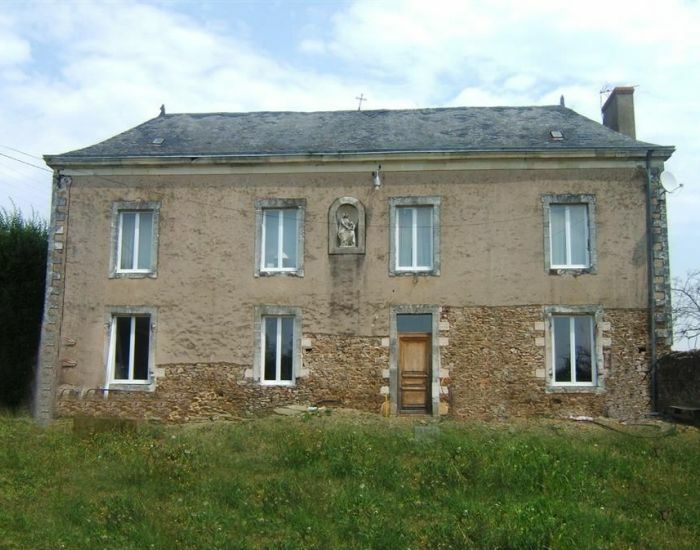 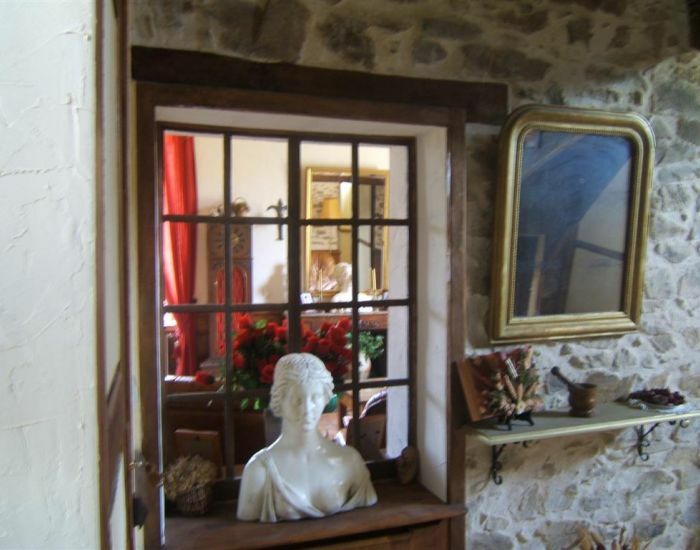 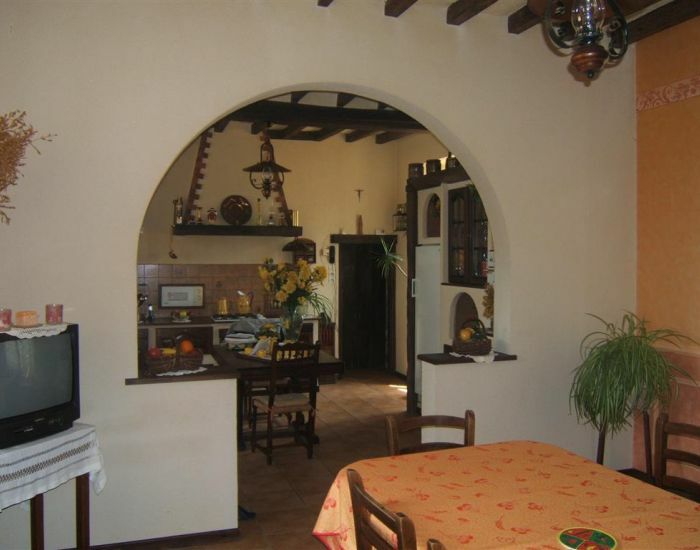 Large stone village house with 2 living room and another one (45m²) to be restored. 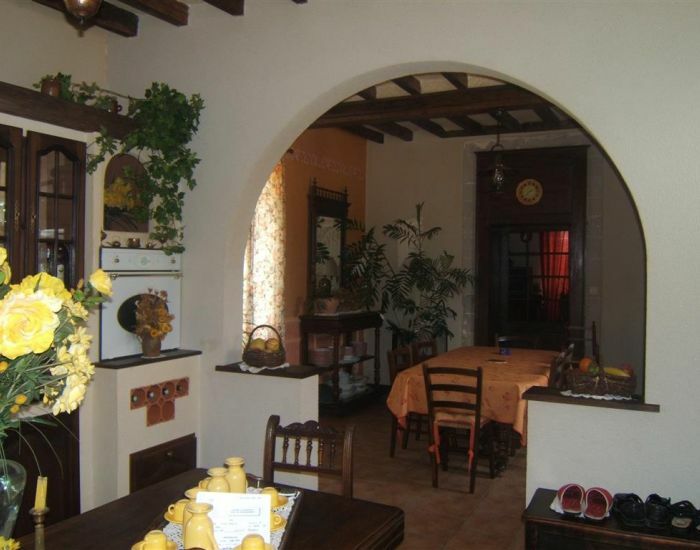 Fitted kithchen and dining-room. 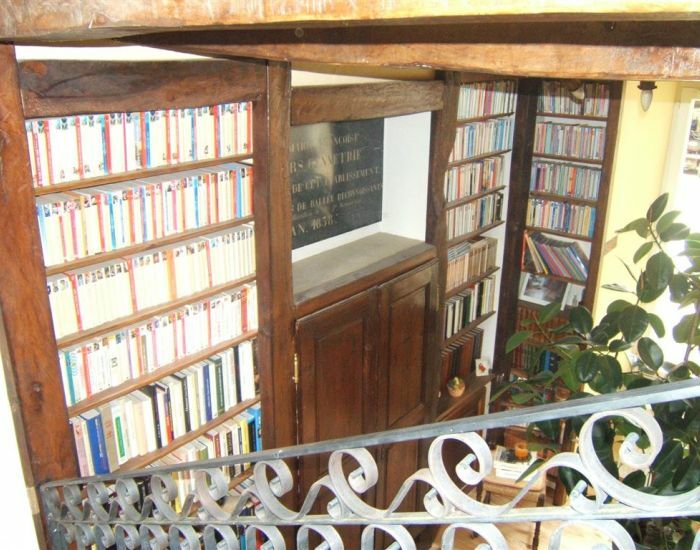 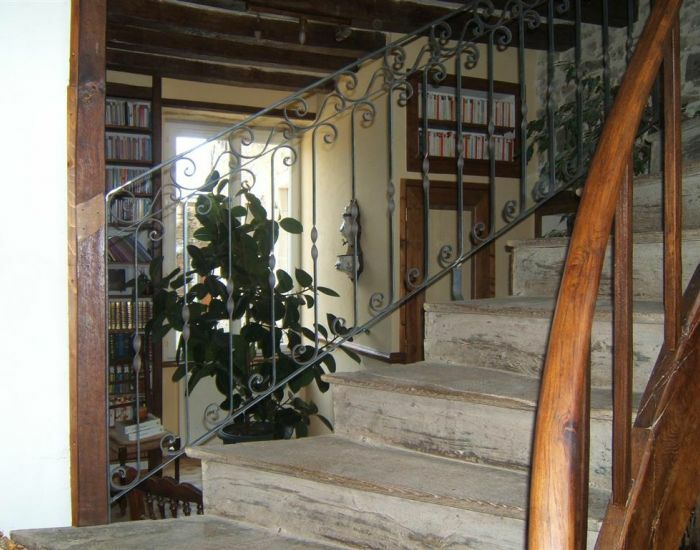 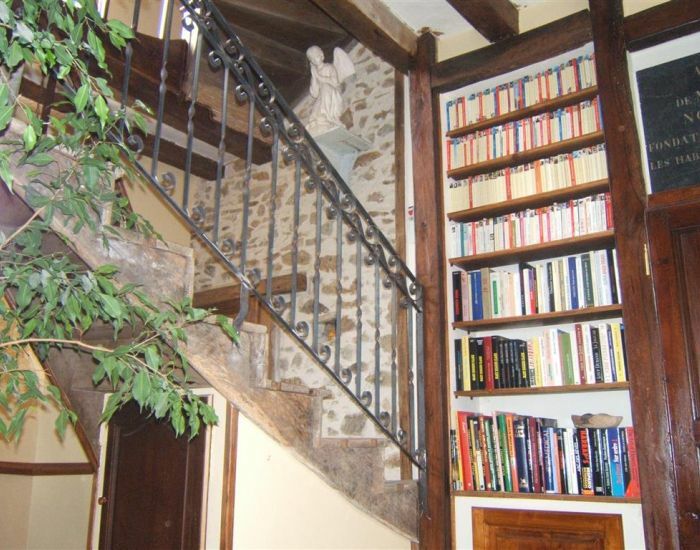 Stairs with library. 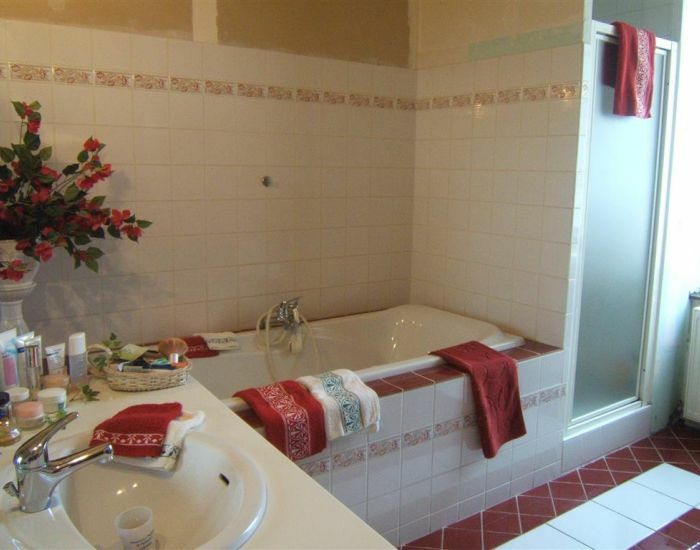 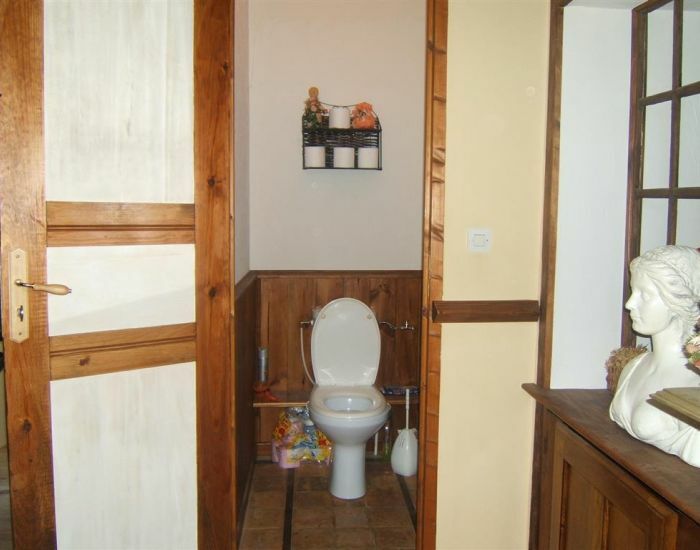 4 main bedrooms upstairs and a large bathroom. 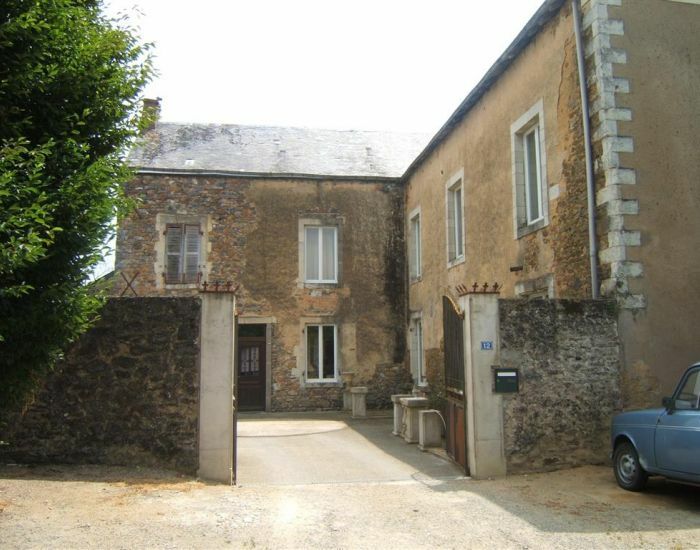 Courtyard, enclosed garden with outbuilding. 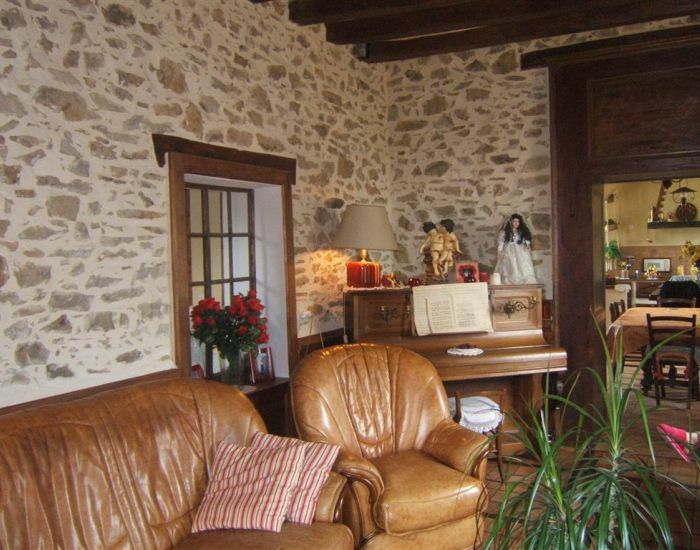 Shops within walking distance and Sablé down town (with train for Paris 1h15) is only 15 minutes !